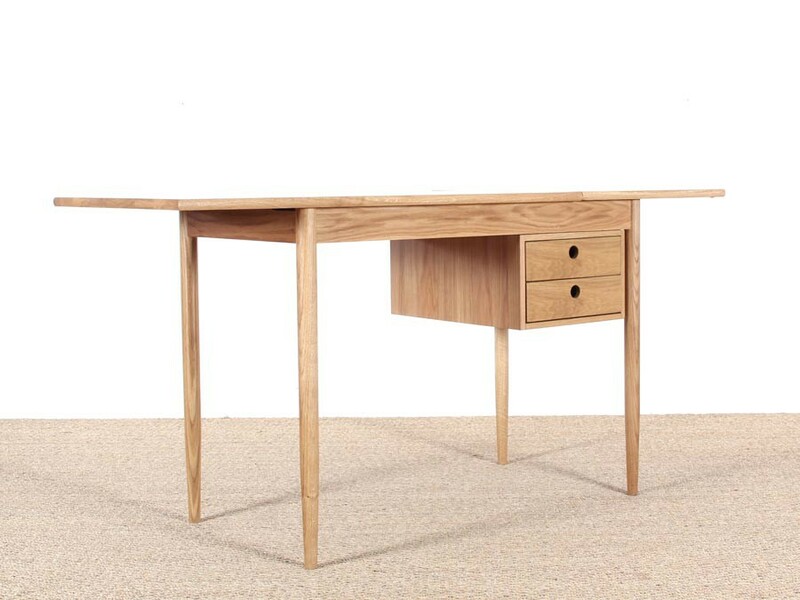 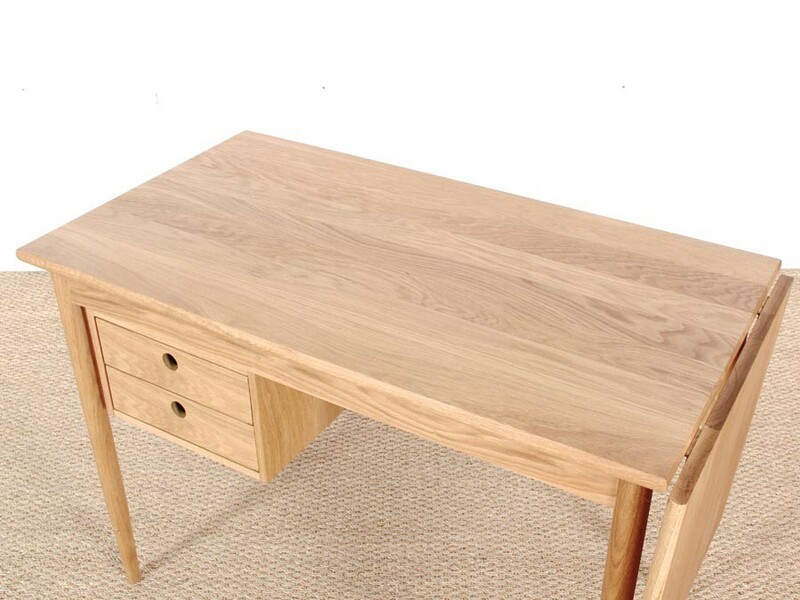 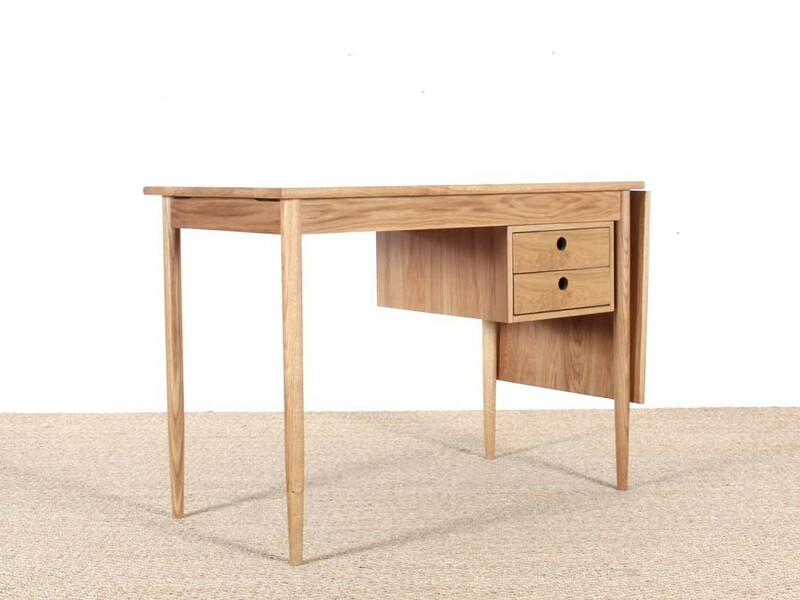 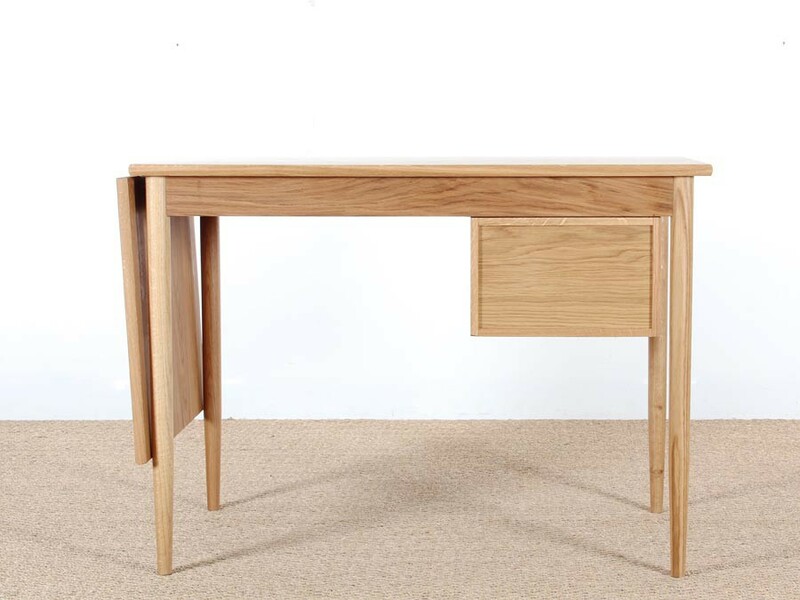 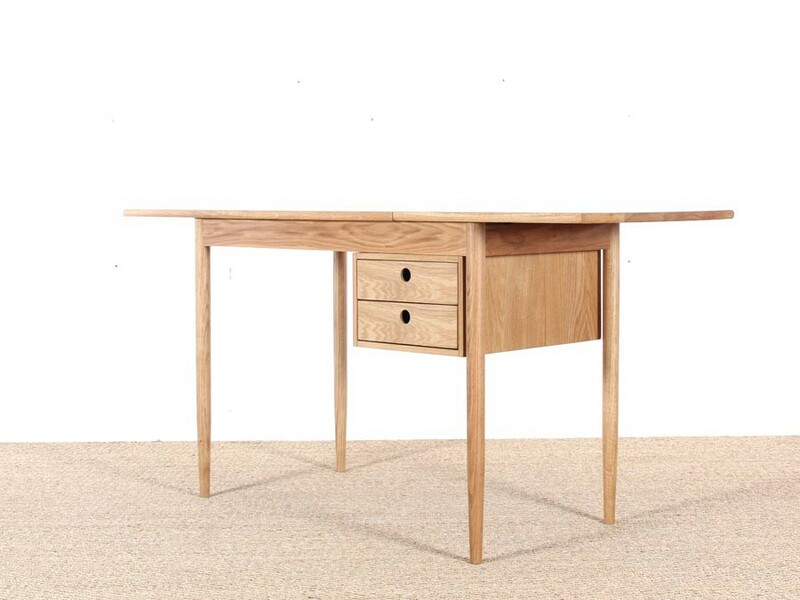 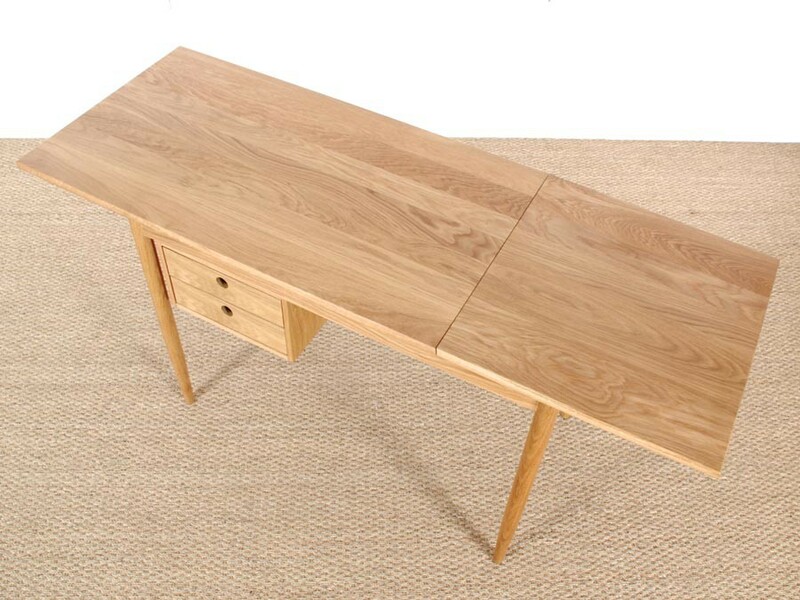 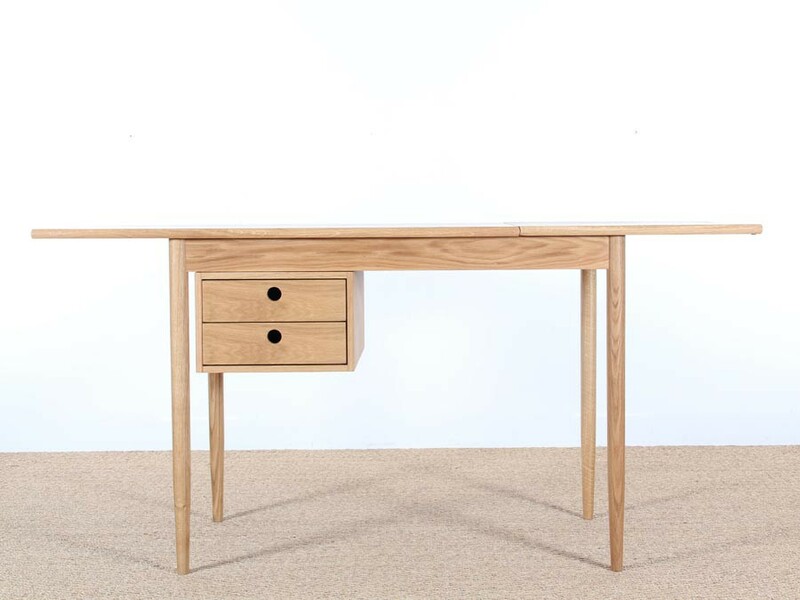 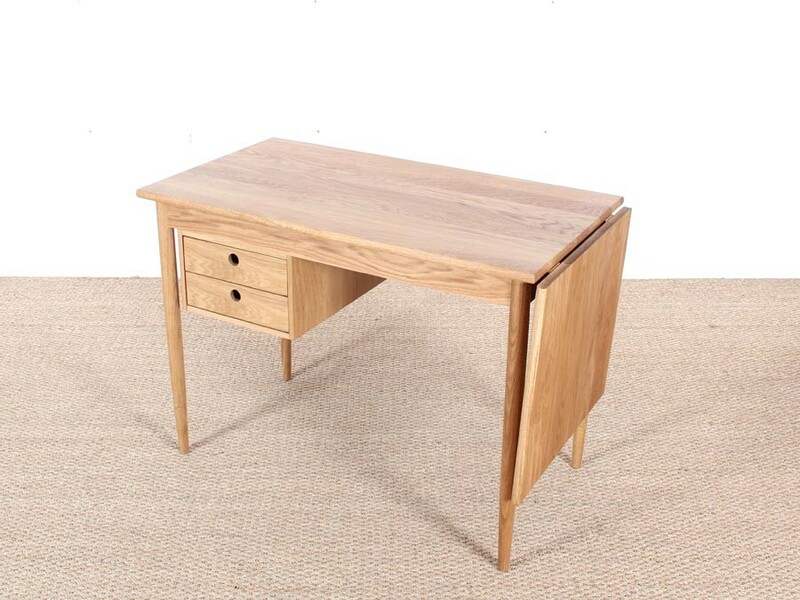 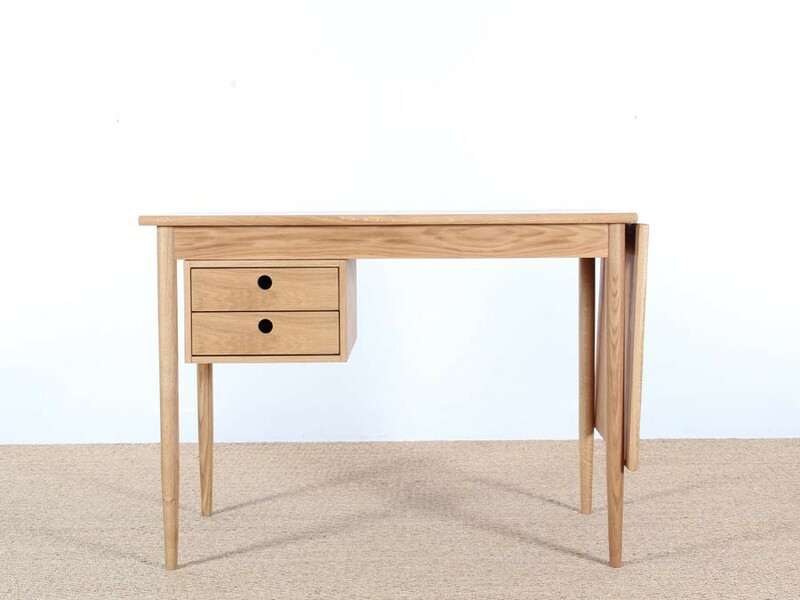 Small desk in solid oak with extensible leave and two drawers. 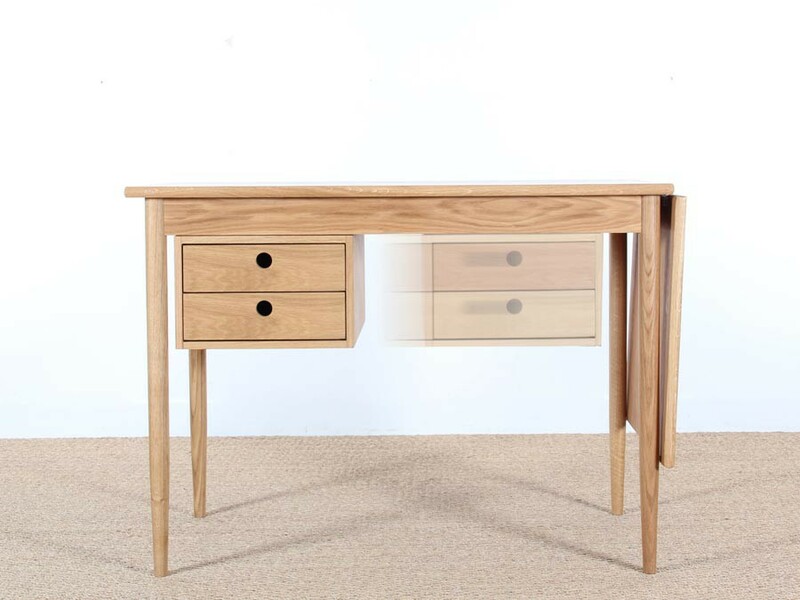 The drawers slides to be on the right or left. 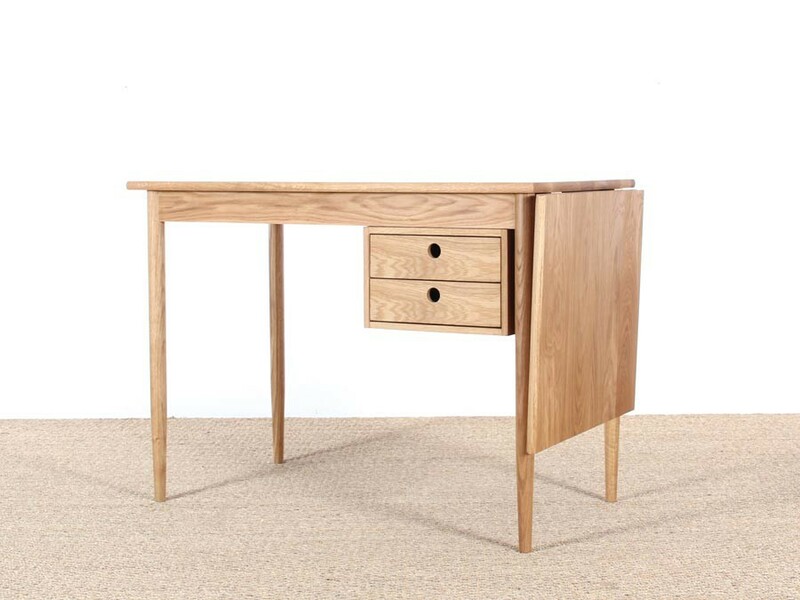 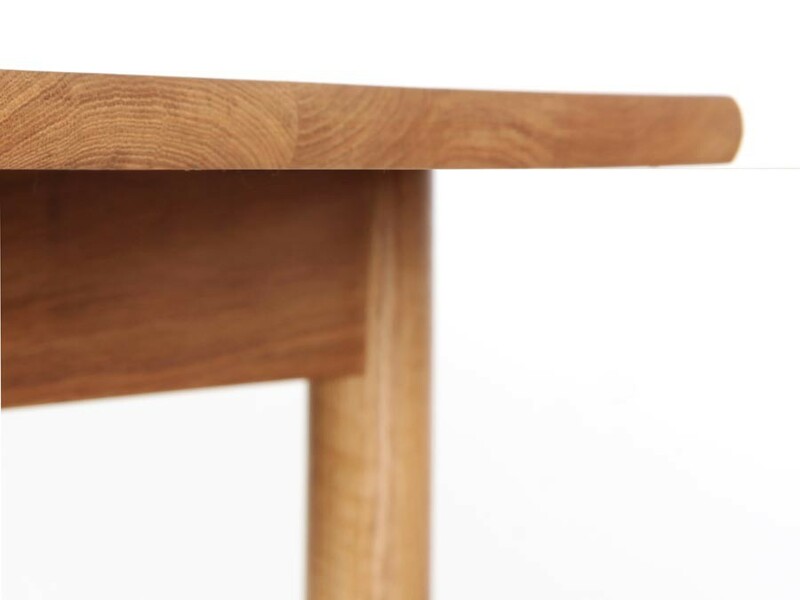 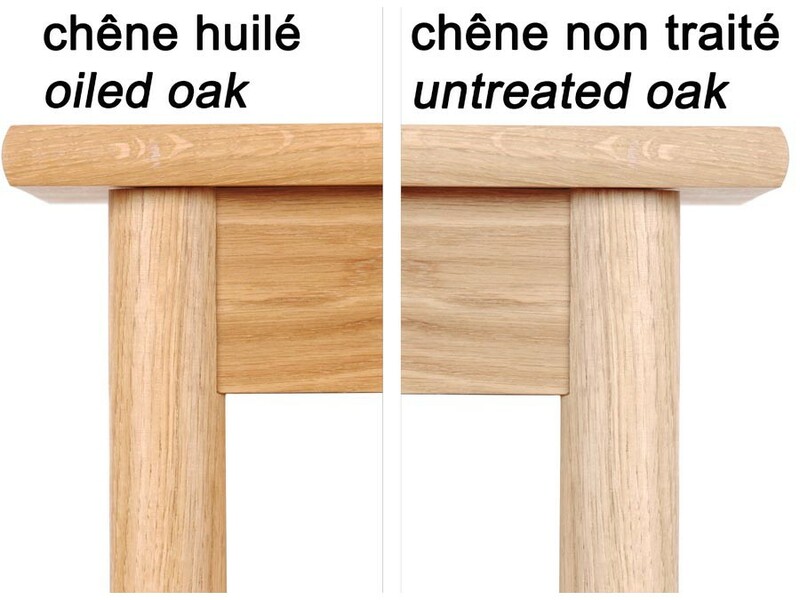 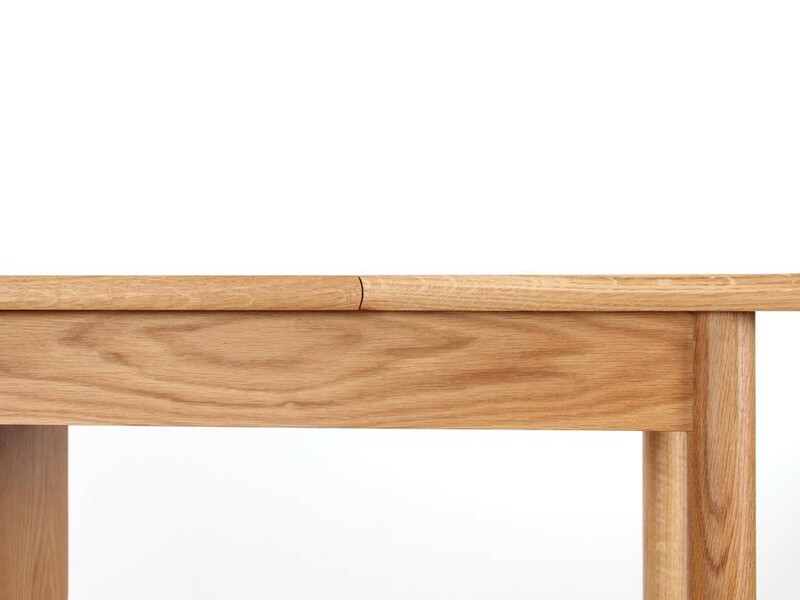 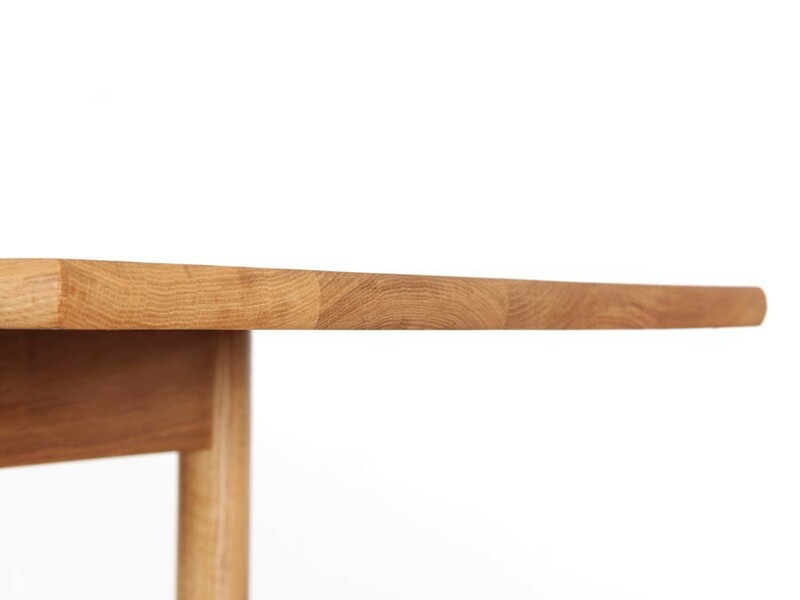 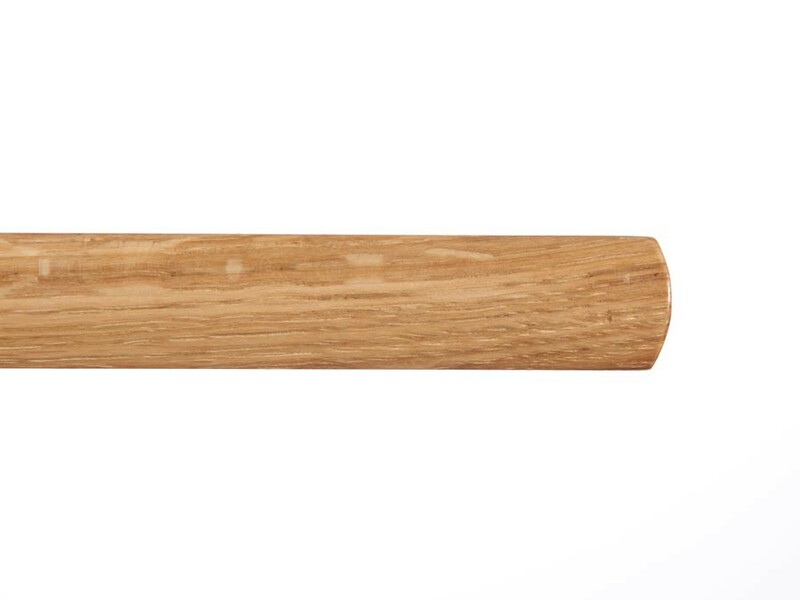 Model designed by Møbler Gallery, made in France by artisans, with oak from French forests managed sustainably. 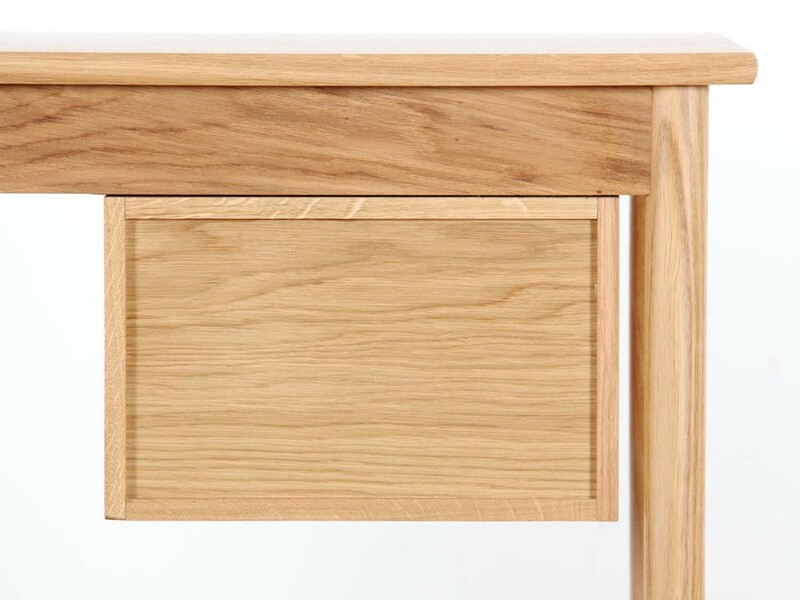 Traditional cabinetmaker work.